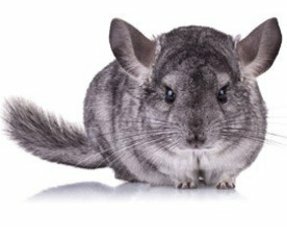 If you suspect that your rodent has diabetes, contact your veterinarian at all times. Diabetes type 1 can not be treated. The following step-by-step plan is suitable for pre-diabetic animals and animals with type 2 diabetes, but always in consultation with the veterinarian. Switch to a diet with little sugar (feeds on this page). 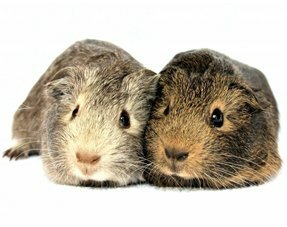 If your rodent has diabetes, it will be difficult for him to break down sugar and convert it into energy. Therefore, you should read the ingredients of the current diet and check for added sugars such as molasses, sugar cane, glucose syrup or fructose. If the diet contains these sugars, you must change the diet to a low-sugar diet. 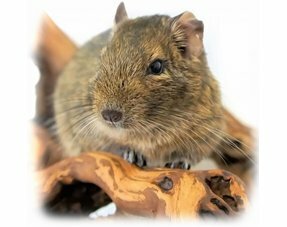 There is no special diabetic diet on the market for rodents with diabetes, but you can ask your vet to recommend a diet for your diabetic rodent. Avoid giving sweet snacks. 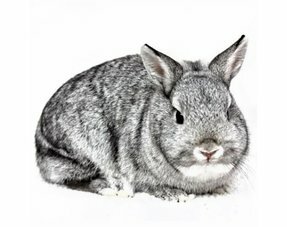 Sugary snacks, such as fresh fruit, processed treats and even carrots are difficult for a rodent with diabetes to digest. Try washing it instead and cut celery, broccoli or spinach as a treat. 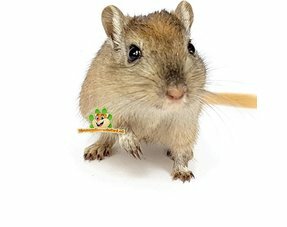 Give your rodent only one treat a day and make sure you take the snack out of the cage if it is not eaten within a day. Fresh vegetables can quickly spoil. Give your rodent complex carbohydrates. Carbohydrates must be reduced, but not completely removed from their diet. 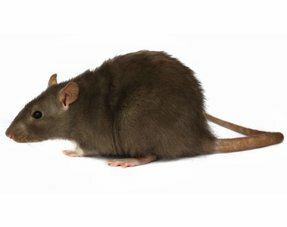 If you give rodents carbohydrates, always opt for complex carbohydrates, such as oat bran, wholegrain or brown rice. 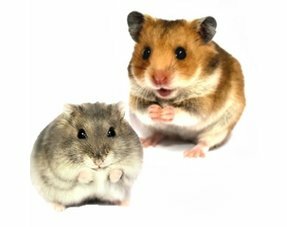 Most rodent food mixes contain enough carbohydrates, ask your vet if you need to supplement the food with complex carbohydrates. Make sure your rodent moves regularly. 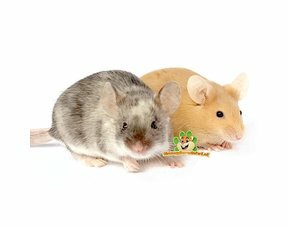 Regular exercise can also help prevent and manage diabetes in rodents. Make sure your rodent has a lot of space to be able to live in his cage. Hamsters must always have a walking wheel at their disposal. This can slow down the onset of diabetes in some hamsters.